The area is currently experiencing a “buyer's market” with some of the world's finest and most sought after property deals. Should You Buy A Condo in Panama City Beach? One of the biggest questions that newcomers to the area bring with them is whether to buy a condo. There are definite advantages to both. The west end of the beach is particularly well known for its luxury Panama City condos. These are excellent properties that have been proven to retain their value at a rate that is unheard of in the Southeastern United States. Buying and selling properties in the region has become a national phenomenon. The area is developing extremely quickly. This state of rapid development affects not only home and commercial properties but also the infrastructure of the area. New community features and amenities are popping up all the time. For anyone in search of that deal that will handily repay your initial condo investment when it comes time to sell, this just might be the place for you. On the other hand, if you are planning on settling permanently in the area, you may prefer to consider buying a house instead. Here, too, you can count on being well served. The area is home to some of the nation's most continuous and instantly prosperous land development. New residential and commercial properties are sprouting up all the time. What's amazing is that the average price for one of these new condos are still somewhat below the national new home average. This means that the beach is one of the nation's last remaining areas that is truly a “normal” real estate market. 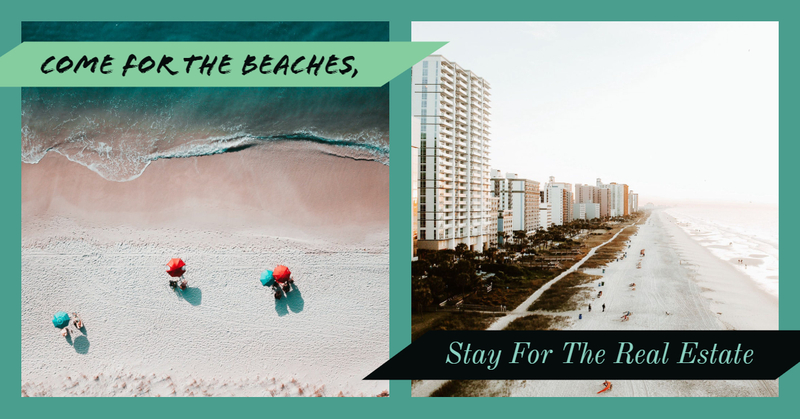 Perhaps the most important thing that you should know about buying or selling real estate in Panama City Beach is that the area is well served by Realtors. You can easily find a local Realtor to help you buy or sell a condo. Because the panhandle is in a continuous state of development, agents are continually looking for new clients to serve. In most cases, working with a “Buyer’s Agent” comes at no cost to you, so look for the person you feel the most comfortable with, and the one who is working hardest for you. Discuss your wants and needs, your time-frame and price range, and your Realtor can hone in directly on the properties most suitable for your interest. Panama City Beach may just well be your once-in-a-lifetime property investment opportunity!